27.5/29+: What is it Good For? As with fat bikes, the industry is attempting to create a new niche to sell a few more units. This is due to a lack of sustained industry growth. Basically, fat bikes, and 27.5 didn’t yield the financial returns companies where looking for so they combined them hoping to produce the magic formula for profits. They failed. In reality the 27.5+ and 29+ is the industry finally admitting the failure of fat bikes for the masses without saying it. The marketing teams have been up late trying to make a bad idea seem less terrible. 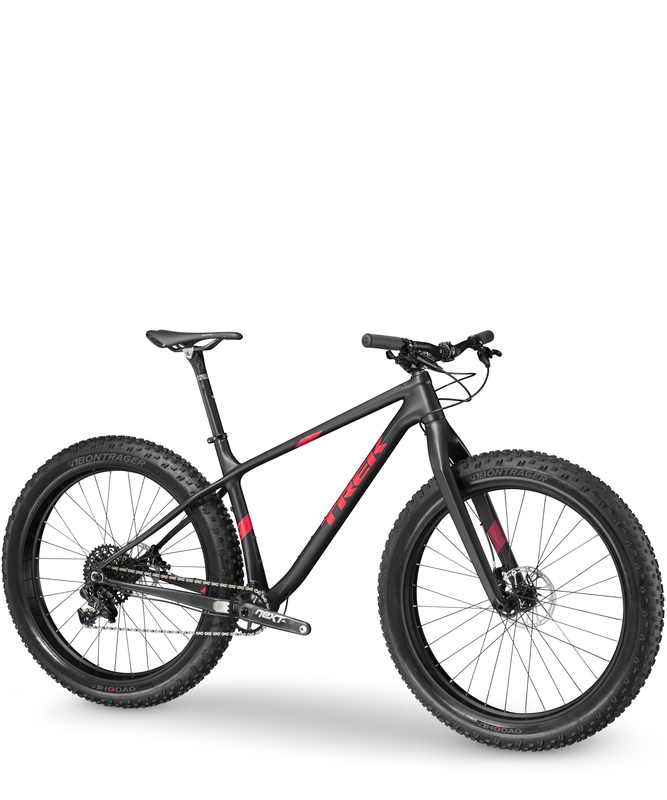 If they couldn’t sell a fat bike, the next best thing is to sell a chubby bike. Going forward 27.5+ and 20+ will be known as muffin top tires. The guys at Bike produced a nice video about the new 27.5+ and 29+ wheels and tires. They asked the question of whether or not the new sizes were simply a scam to sell more product. While the guys at Bike left it open to viewer to decide for themselves, ultimately the bottom line will be the final judge. It is unlikely either 27.5+ or 29+ will be around for more than a few seasons. As with fat bikes, it will be hard to convince people to buy a heavier, slower machine with a limited performance range. It is worth noting that both Alex Cogger from Rocky Mountain and John Riley from Trek both compared their bikes to the revolutionary iPhone. Could it be 27.5+ and 29+ will change the world? Or has the industry doubled down on Apple Maps and is lost? Maybe they where simply all in the same marketing meeting. My latest demo is a 29r drop-bar adventure bike with barcons. In overly segmented times like these, when I hear complaints, I say. “You know there just happens to be a custom builder than can make whatever you want.” Can’t decide? Have a monster cross, camping wonder made that’ll run whatever wheels you want. Let the marketers fall on their own swords and ignore the trends that are confusing.